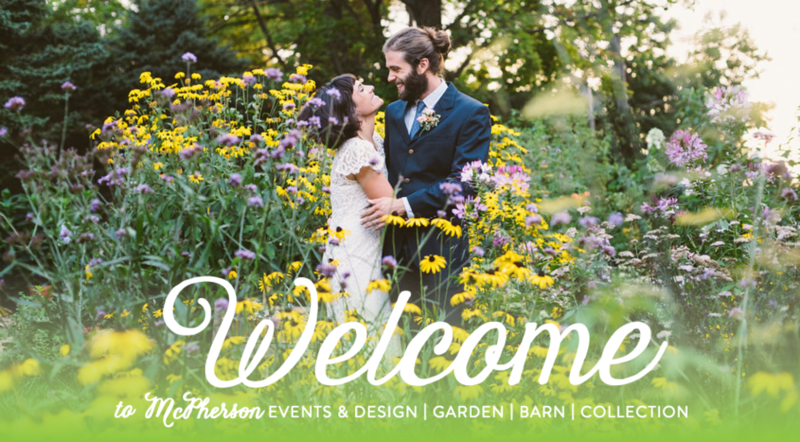 Welcome to McPherson Events & Design, a wedding and event planning firm in Cleveland, Ohio. I'm Denise McPherson, Founder (and Former MOB!). My passion is curating layered and sophisticated celebrations. My Brides appreciate my ability to bring their unique vision to life and executing all of the little details so they can enjoy their #bestdayever. I understand all couples and weddings are unique. My first step is simple yet important to my process: please contact me to set up a complimentary introductory meeting and we'll get to know each other. Over a cup of coffee or a cocktail, I'll learn about you and your vision for your wedding. After, I will create a personalized proposal that reflects your specific needs. To kick off 2018, I just created a full menu of our services to break down wedding lingo and wedding planning phases. Please contact me for additional information or to set up a meeting. NEW IN 2018! Introducing the Wedding Bliss Candle. We developed this candle for Brides to be both useful and indulgent. We want Brides to enjoy this intriguing blend of lavender, bergamot, grapefruit, jasmine and exotic florals. These scents can promote energy and confidence to make wedding decisions while also reducing anxiety to promote stress relief during the wedding planning process. Hand poured in USA, all natural ingredients, eco-friendly and non-toxic, cotton wick. Available on Amazon.